With clear span framing, this building provides 3600 feet of open, column-free space that can be customized and divided any way you choose. 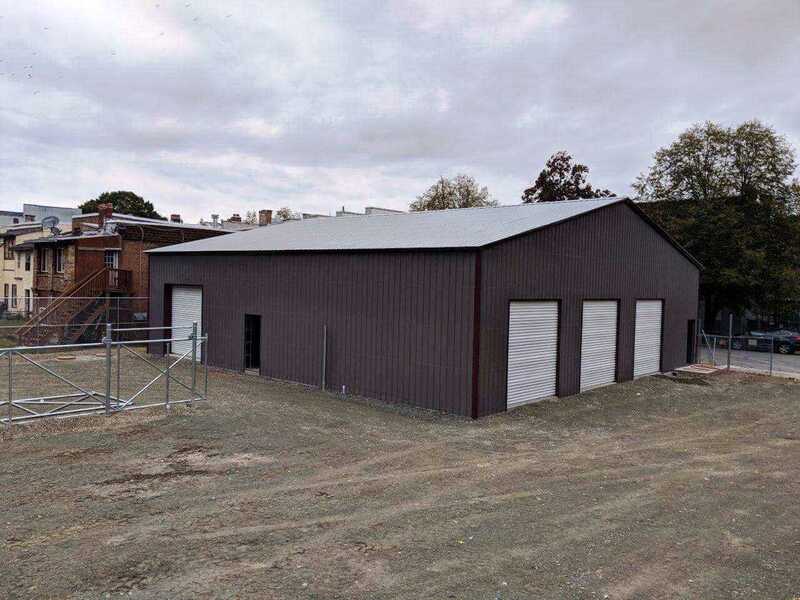 This 60’x60’ commercial building provides a versatile solution for warehouse needs, agricultural operations, office space, or whatever other needs you may have. The only limit to the potential uses of this structure is your imagination! A metal building of this size may be larger than you need at home, unless you want to MAKE it your home! Residential steel homes are becoming more and more popular thanks to their lower construction costs, stronger durability, and more flexible customization options versus a comparable stick-build home. A steel home also provides better protection from fire, lightning, high winds, heavy snow, earthquakes, mold, mildew, termites, and other pests! To learn more about how to transform a metal building into a modern home, see here! Beyond its residential potential, this 60’-wide building is ideal for many farm and commercial applications. Farmers and ranchers like the room a 60’x60’ metal barn offers for keeping hay, equipment, or livestock. Churches or schools could divide the structure into classrooms or offices or choose to just leave the space open for a large gathering area or recreational area. 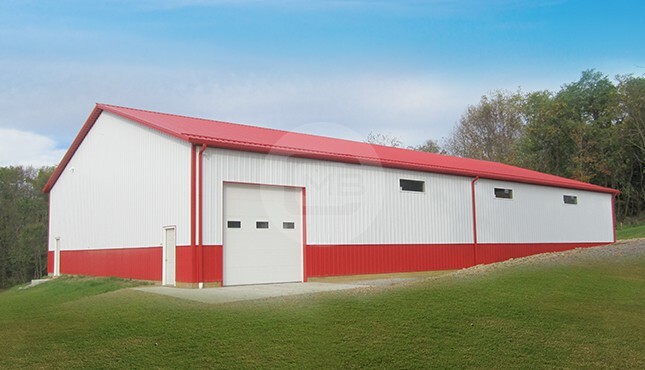 A metal building this size also works great as a retail shop, restaurant, auto repair shop, medical practice, or manufacturing facility. 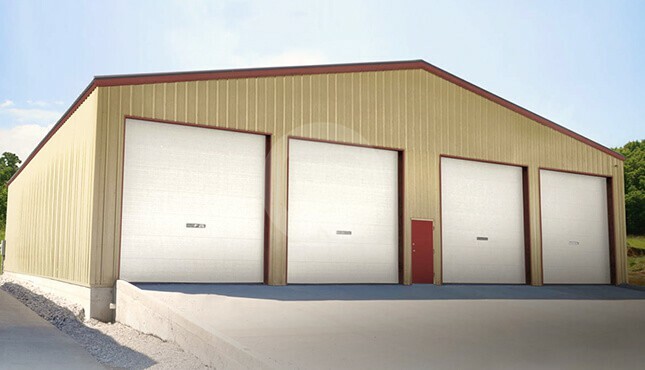 Your 60’-wide metal building can be equipped with garage doors, walk-in doors, windows, gables, different roof types, and other customization options for full functionality and convenience. At Metal Barn Central, we’re about much more than just selling you a metal building – we’re about providing shelter for your way of life. Give us a call today at (980) 321-9898 and see the Metal Barn Central difference for yourself!